September 20, 2017: Dr. Sania Nishtar attended the advisory board meeting of EAT in New York on the sidelines of the 72nd UNGA. An initiative of the Stordalen Foundation and the Stockholm resilience center, EAT is focused is one of the greatest challenges facing humanity today: providing the growing global population a healthy and nutritious diet within safe environmental limits. September 19, 2017: On the occasion of the Sustainable Development Impact Summit, the World Economic Forum held a session on “Public and Private Collaboration to Close the Gap on Financing for NCDs”. The session gathered business leaders, government, academia and civil society to share examples on how innovators have successfully deployed resources and capital towards impact on the NCD agenda, around the world. Sania Nishtar was one of the panelists and shared the manner in which Heartfile Health Financing is helping save lives in Pakistan. 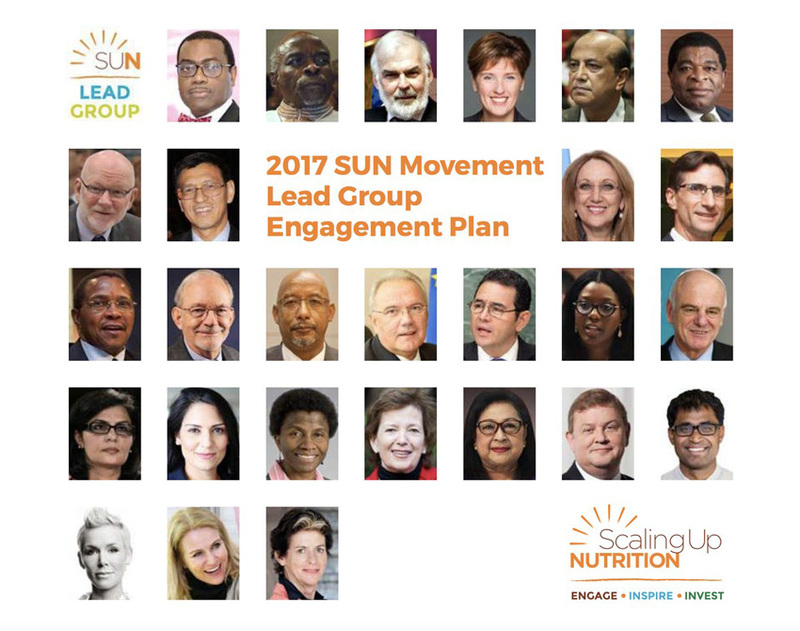 September 18, 2017: Dr. Sania Nishtar is a member of the SUN Lead Group and attended the Lead Group meeting in New York at the UNICEF headquarters on September 19, 2017. SUN is a global movement to end malnutrition in all its forms by 2030. The SUN Movement Lead Group has the overall responsibility for the Movements progress towards achieving its objectives. September 18, 2017: the global NGO Path in collaboration with a number of partners from the public and private worlds is leading the establishment of a new alliance aiming to promote “Access to Treatment for NCDs”. The alliance was launched by Sir George Alleyne in a Ceremony in New York on the sidelines of the 72nd United Nations General Assembly. 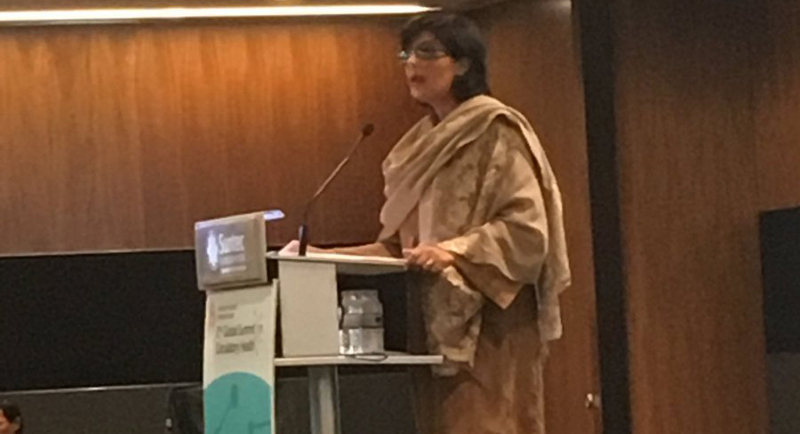 In her keynote speech at the event, Dr. Sania Nishtar underscores the importance of access to treatment both in financial and geographic access terms and drew on personal experiences, calling for higher visibility to be accorded to international NCD initiatives.